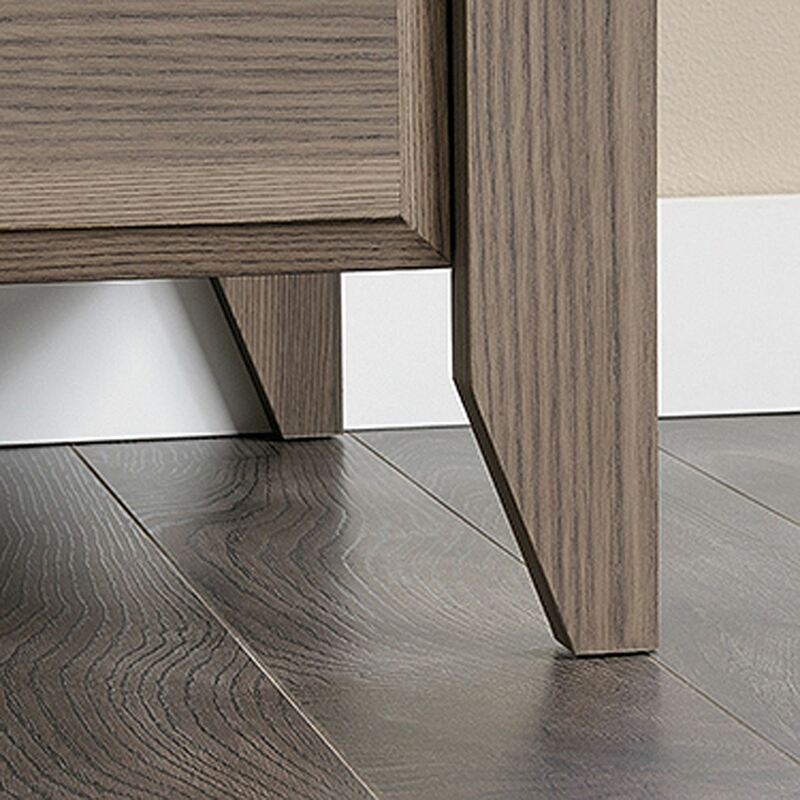 Shoal Creek Lateral File Diamond Ash By Sauder. 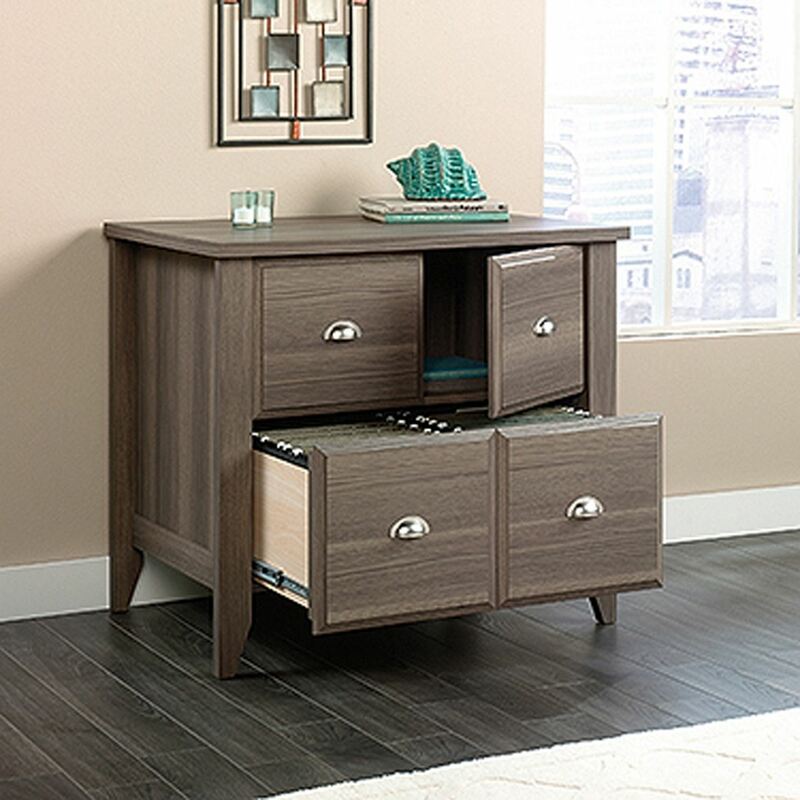 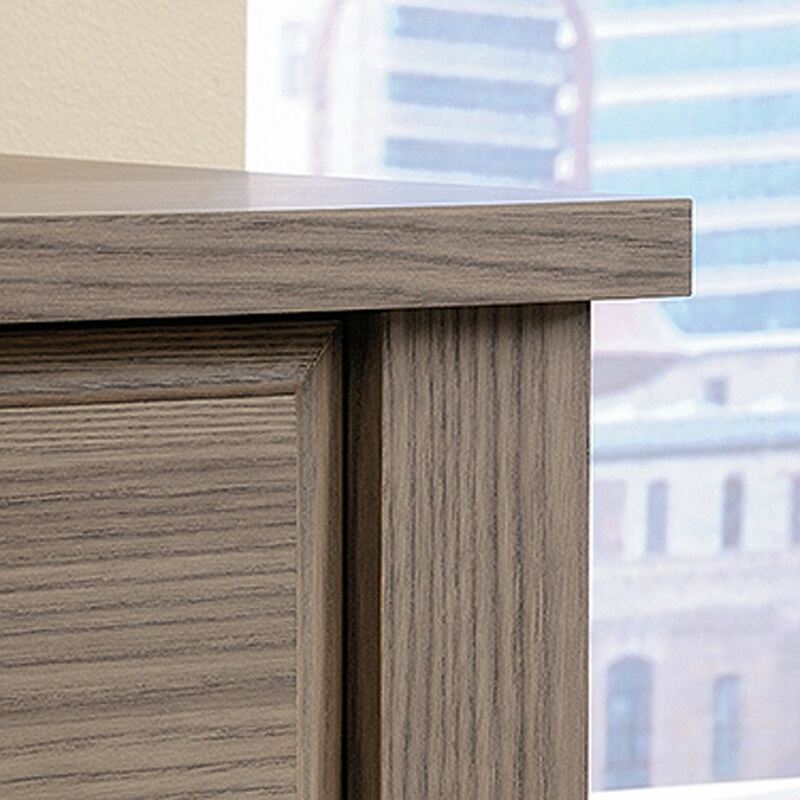 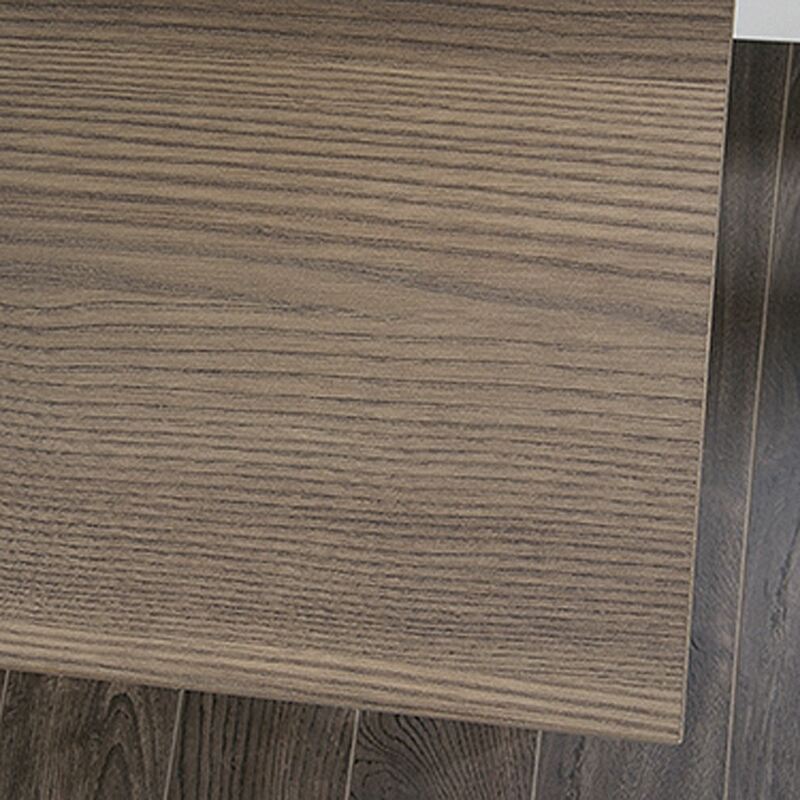 This lateral file cabinet is a great addition to any office. 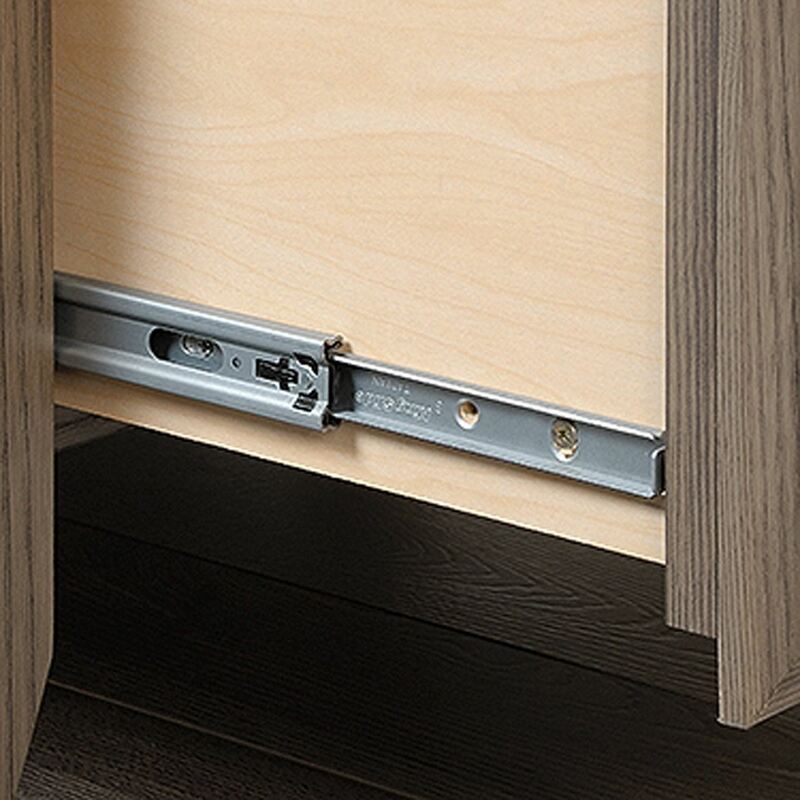 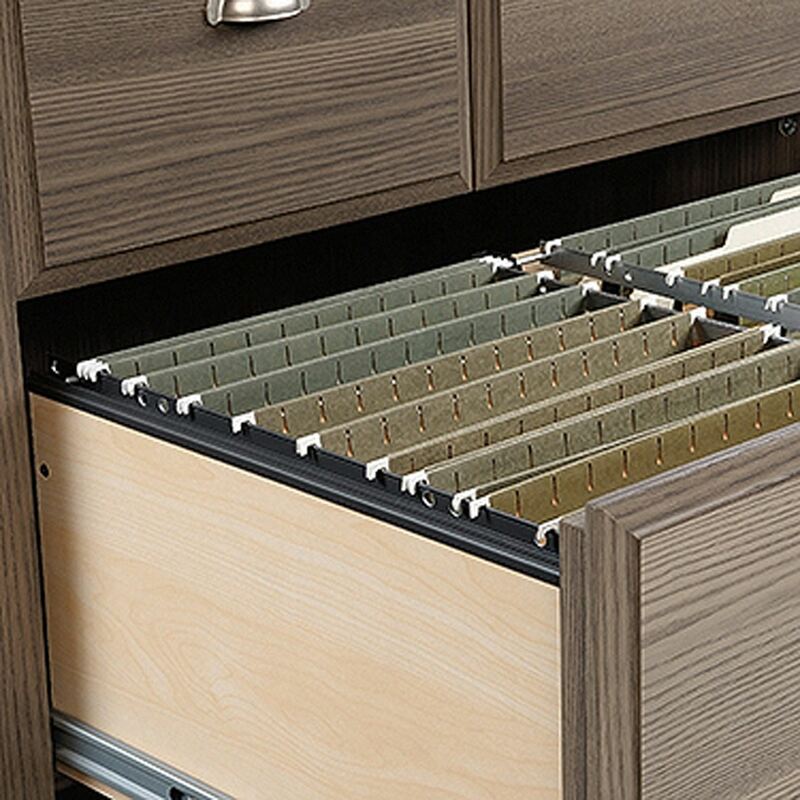 Keep letter, legal, or European size hanging files in the lower drawer and stow other miscellaneous items in the hidden storage compartment above. 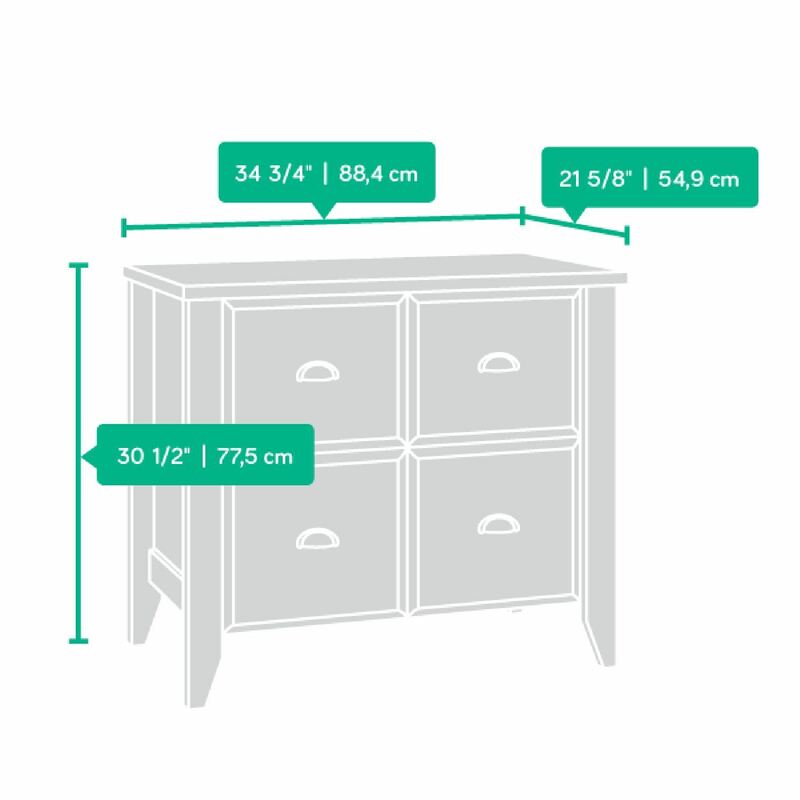 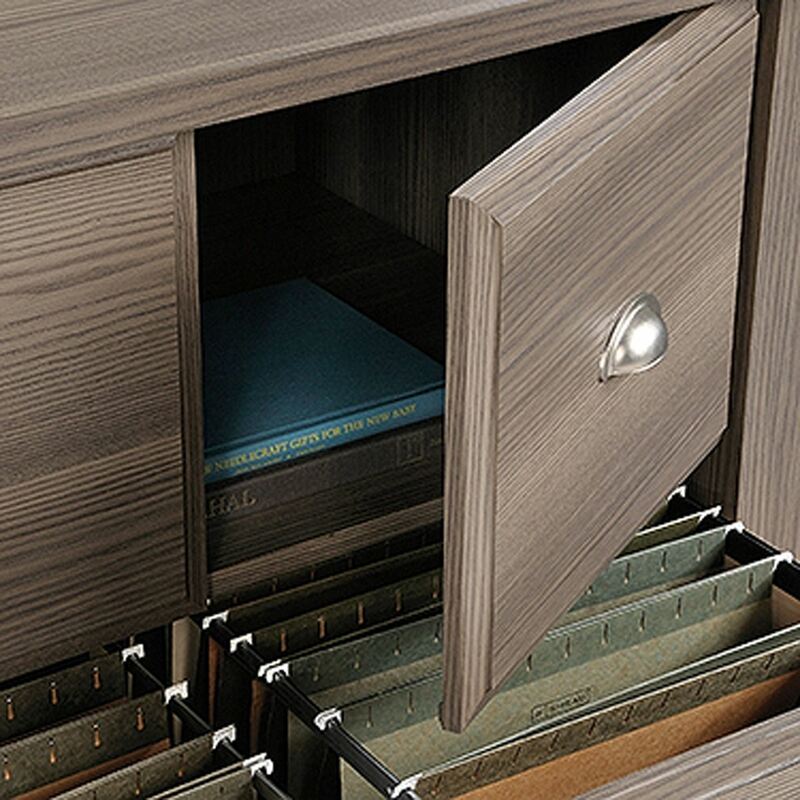 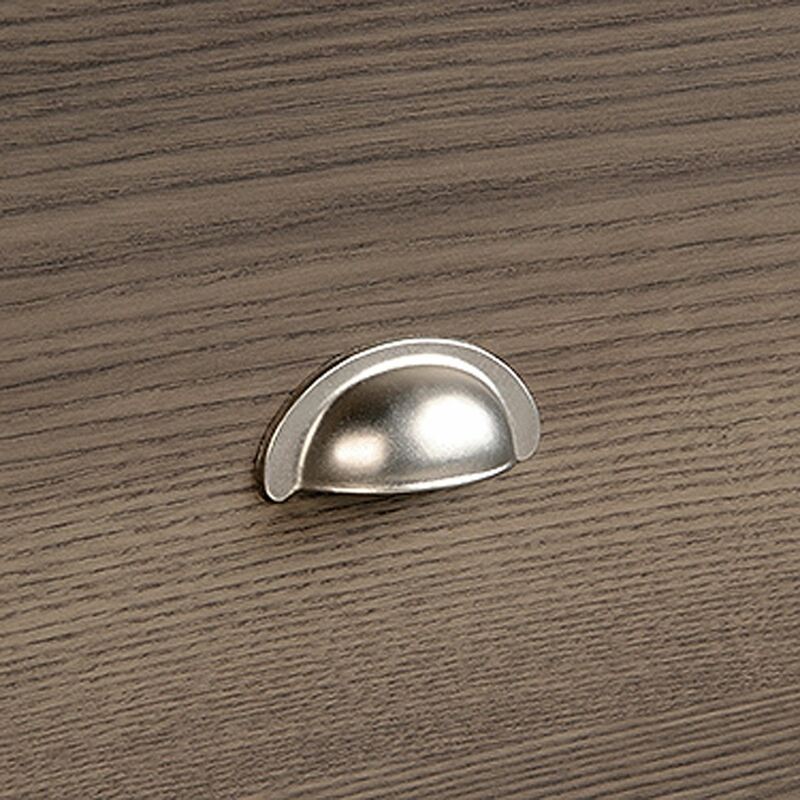 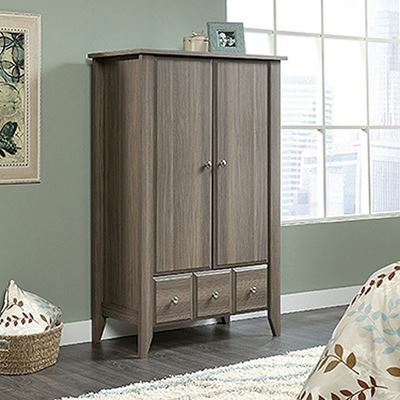 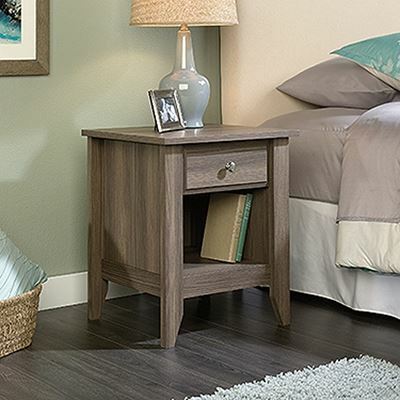 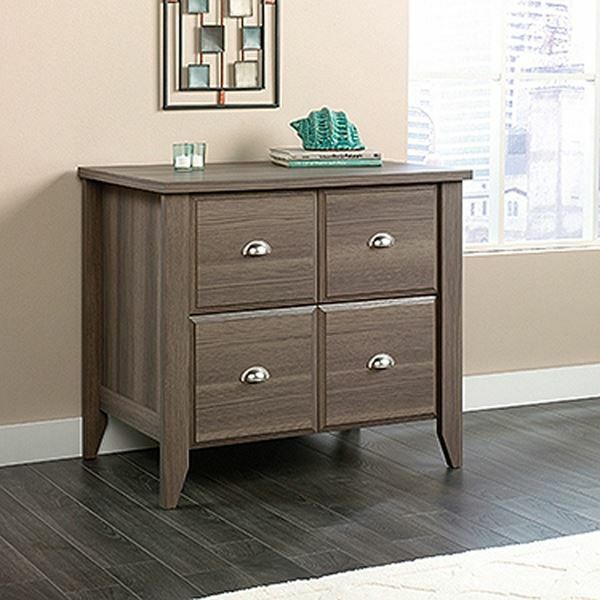 The wooden file cabinet also features: Hidden storage behind simulated drawer fronts/doors.